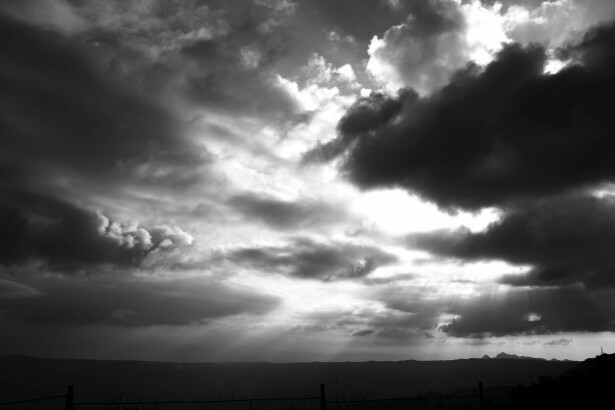 The dark cloud on the horizon may be far different from what traditional analysis anticipates. The degree of plagiarism with so many people now copying what our forecasts, claiming they are their’s, and touting cycles without ever mentioning our model is really amazing. People are sending in examples from all over the world, and now there are even people claiming to have uncovered war cycles. The sad part of this is when it really gets bad, they do not have the research to back up their claims, and in the process, they will discredit our only solution to move forward. But this is expected. There are people who only try to make money and could care less about the future because they do not possess the real research that matters. We will likely be launching Socrates in September. The longer-term outlook, how things will unfold, and in what order, will be provided only within that platform. This is the only way we can at least try to prevent these people from discrediting our only solution to take a step for society to move forward. Such people could care less and will burn down the barn to pick up a coin they dropped. They are low-lives, so to speak, and you can see why society has such a hard time learning from the past to move forward. So we can at least try to prevent these clowns from plagiarizing everything we do when they lack the integrity to care about the future. What we face is humanly impossible to figure out because there are some very strange patterns that are setting up. The headlines are using a standard to scare people to make money. It will not unfold as they believe and what they think we have been forecasting is not true. The serious money knows the source of this research. The charlatans selling bogus newsletters and giving interviews to sell books are all preaching in the wrong direction. The future will not be a road to hell – it will be a road to utter confusion.